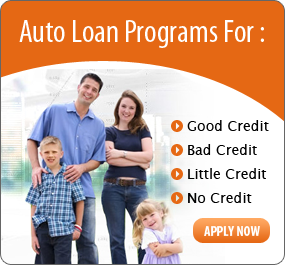 Auto Loans and Bad Credit Auto Loan Financing Approvals Nationwide! If you have bad credit and need auto loan financing A-Z Auto Loan services are available in the following states regardless of bad credit, no credit, bankruptcy or repossessions. Whether you have good credit or bad credit, new or used car shopping is simplified with A-Z Auto Loan! Our services are designed to be hassle free and get you the auto loan you need regardless of bad credit. If you have bad credit, bankruptcy, or a repossession in the past we encourage you to get approved for your next auto loan online through our company. Your information is submitted over a secure server and is absolutely safe. Our service is absolutely Free to you, and results are what we are after, so if you are considering the purchase of a new or used car, truck, van or SUV take a minute to explore your auto loan options through our company.